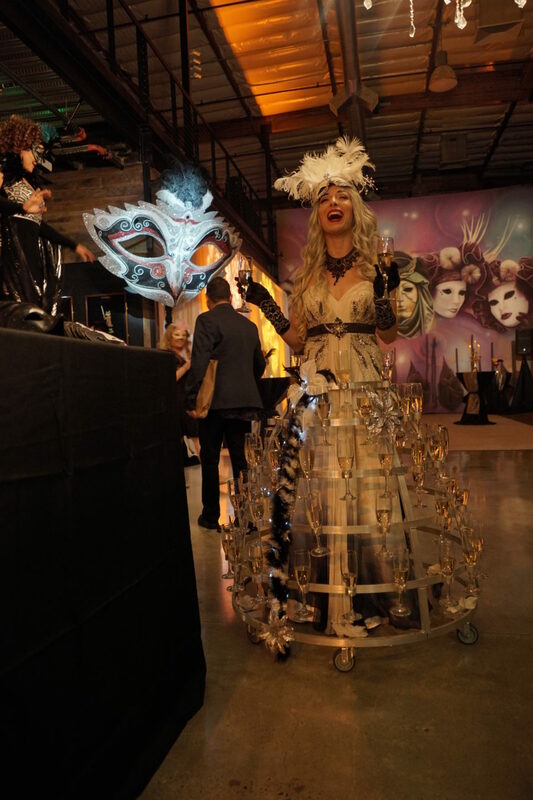 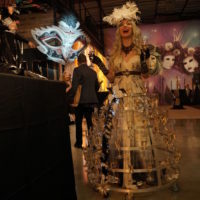 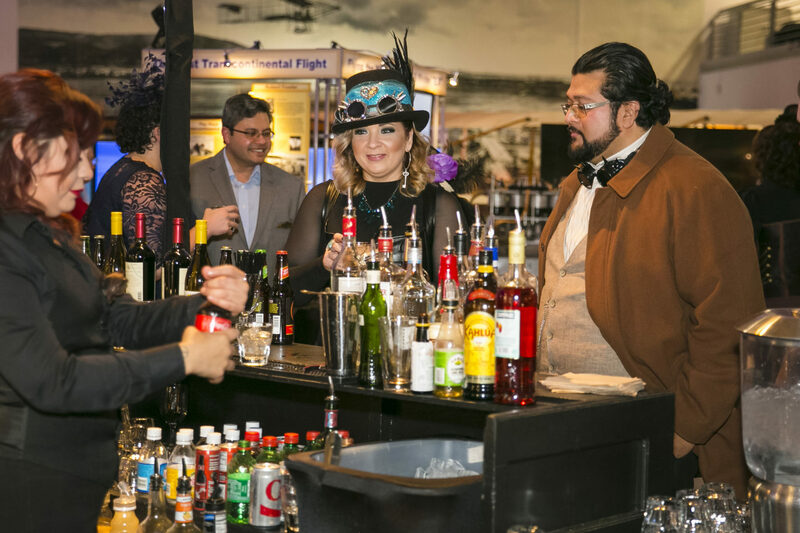 Keep the event going all night long with a fun and themed bar area! 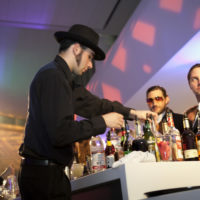 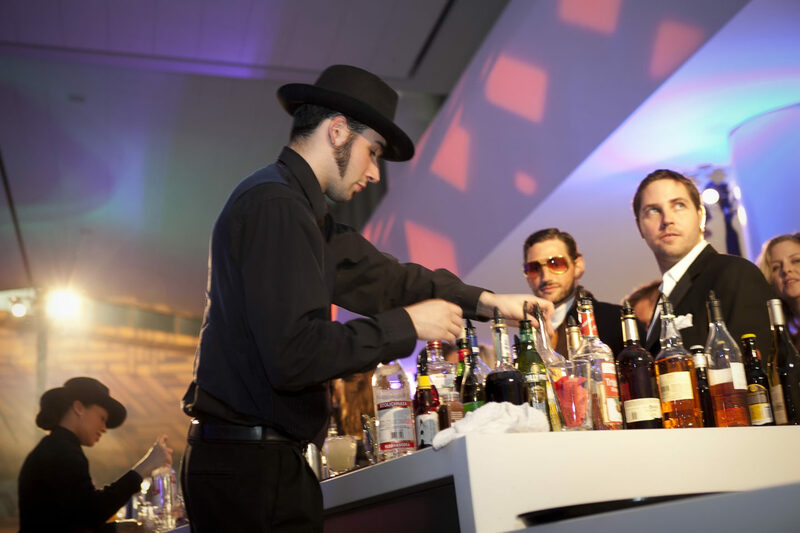 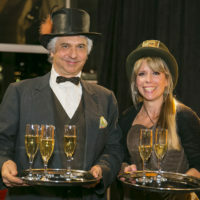 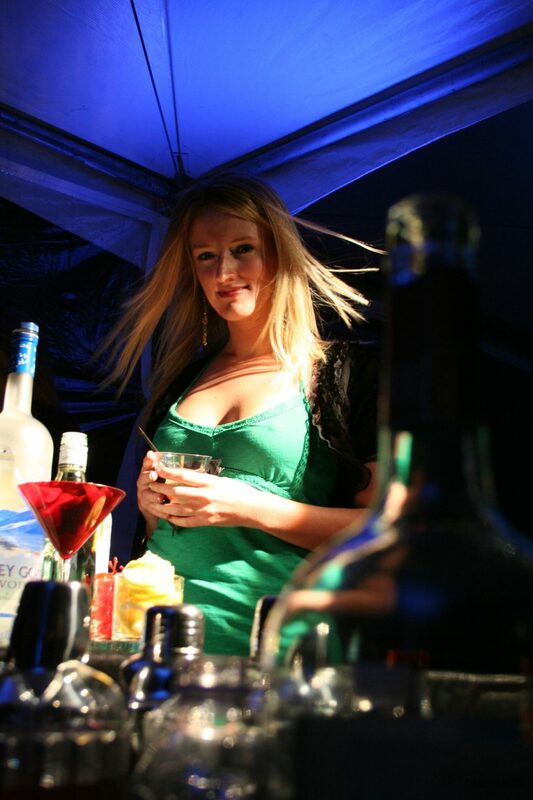 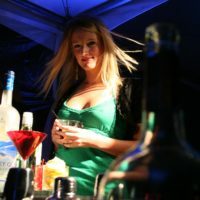 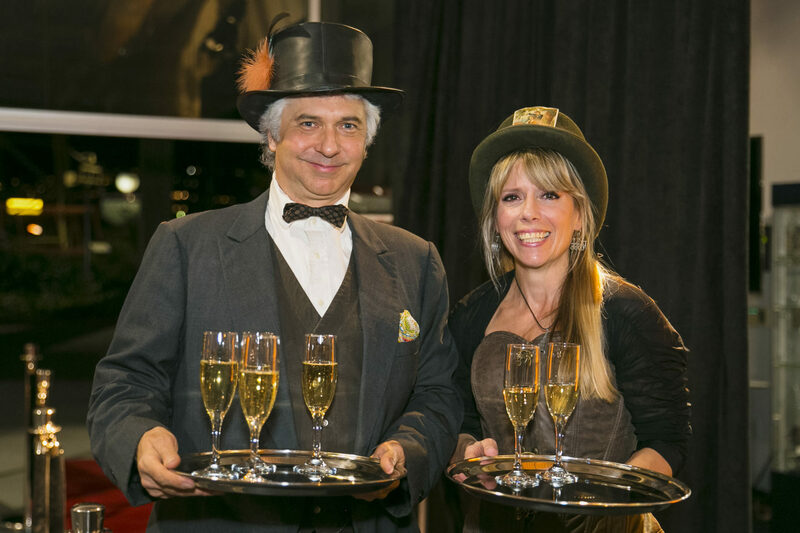 Here at Inspire we provide bartenders and liquor supplies perfect for an event of any theme. 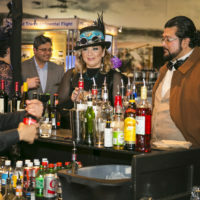 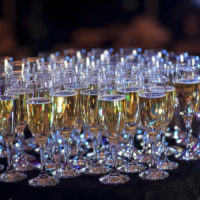 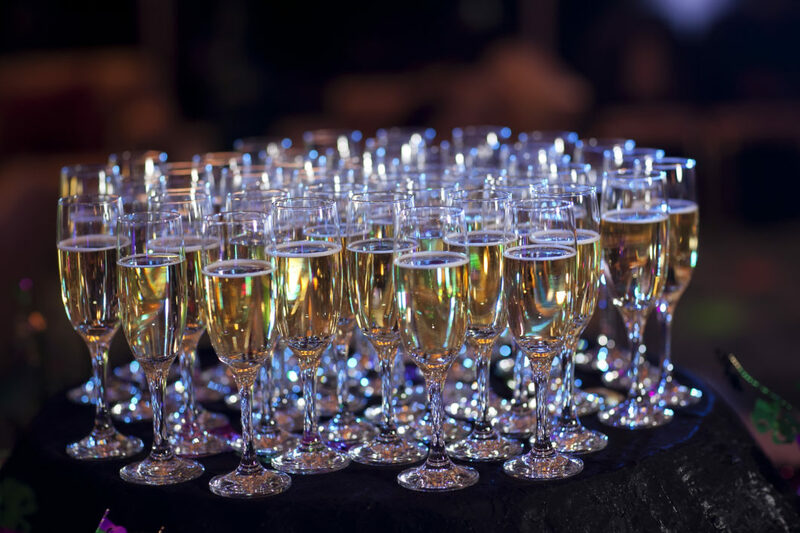 Whether you’re looking to provide your guests with a fun cocktail to sip on all night long, or a high class selection of wines to enjoy, we can provide your event with the perfect bar selection.